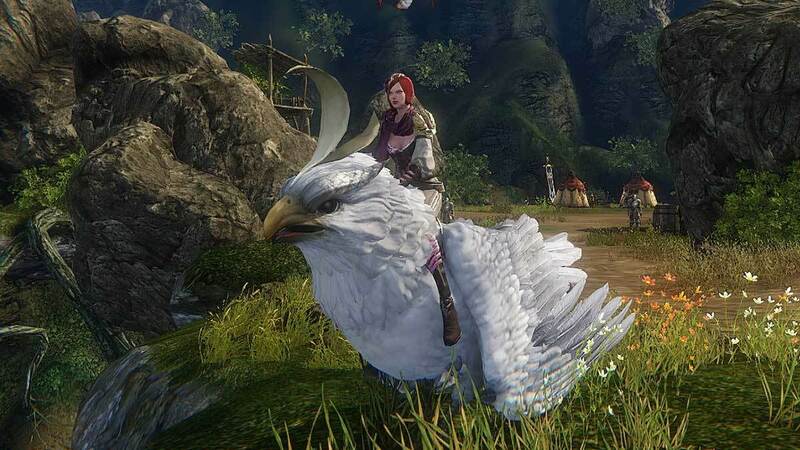 Get to know some excellent options for mounts and pets in Riders of Icarus. 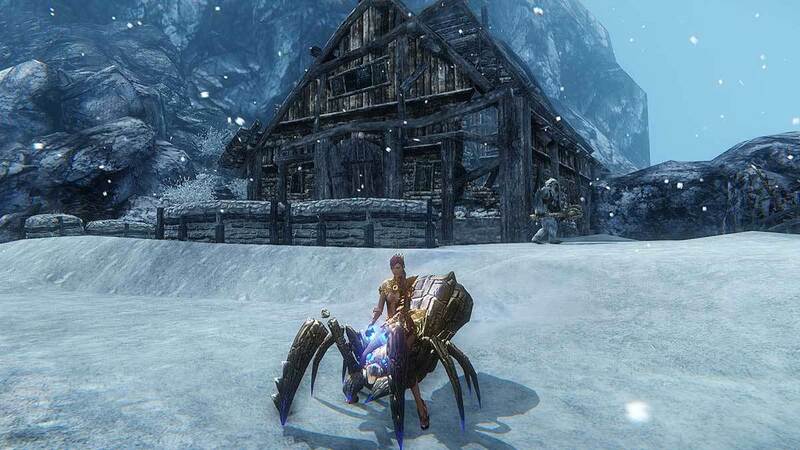 Hundreds of mounts are available to tame as mounts or pets in Riders of Icarus., and below you'll find a sampling of a few of the most powerful go-to mounts available in the game. 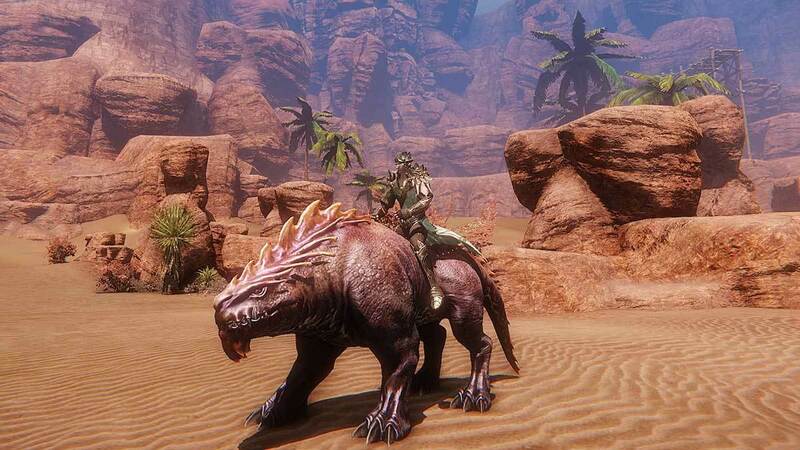 For a closer look at how mounts work in the game, check out our Riders of Icarus Mounts Preview. It’s been said Baranosaurus was the first creation of Teleo, the god of darkness. Baranosaurus is known to be a muscular brute with a short temper. When he encounters a challenger, his spiked mane flares and he swishes his head and tail in a ferocious display. Baranosaurus has an acute sense of smell and taste and can smell raw meat from far away. This love for meat extends especially to fairy-dusted beef. For some reason, the creature is known to abandon all other activities for a chance to eat this rare treat. A speedy flying mount with moderate healing abilities, the Screamer is a great choice when you're in transit or for back-line classes dealing with occasional splash damage. Few familiars across Midellas can withstand the severe cold of Parna’s Coast. Even fewer of them have immunities stronger than the creatures that inhabit the coast. Recently, growing phoenix populations along the coast have caused a migration to the Sea of Hakanas. Adventurers seeking to tame this hearty flying familiar should investigate regular ashtail phoenixes for clues. Red dragons were the fiercest of Kelgarigan’s forces during the War of the Dragons, and Agnas was the strongest of them all. At the close of the war, Agnas and the red dragons mysteriously vanished. New research suggests that Agnas followed Velzeroth to Guardian’s Gate. It’s difficult to say why Agnas chose to follow Velzeroth, his ancient enemy. It might be possible to tame Agnas, but it would be difficult. One would need to land a critical blow and suppress his fiery powers. 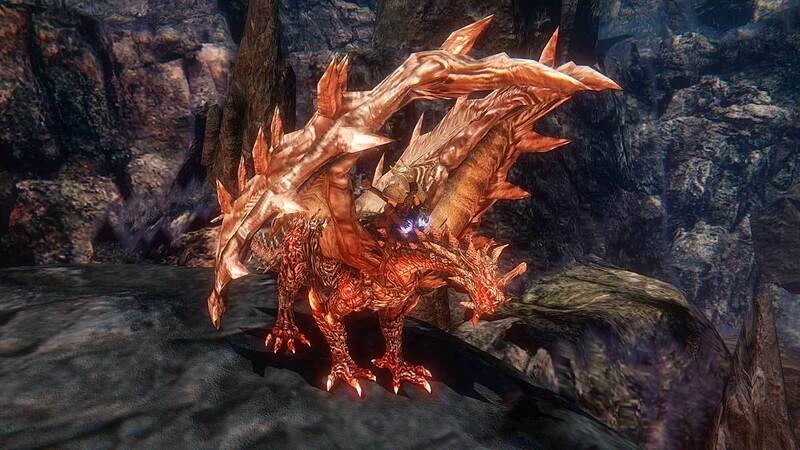 A Dragon Emblem, crafted from all the red dragons of the Gate, would then be able to tame him. Jeranin may know more. 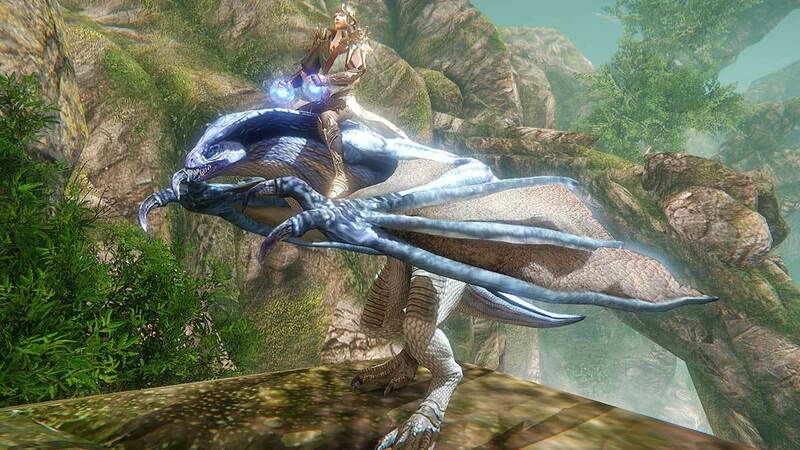 To read the latest guides, news, and features you can visit our Riders of Icarus Game Page.